At Specialized Electronic Services, we repair, service and sell Indramat Drives and motors. Specialized Electronics team are experts in Indramat Drive repair. We can sell, service, and repair the entire Indramat product line. We have extensive design and start-up experience with all Indramat products. We have done many retrofit jobs of replacing obsolete Indramat servo and spindle drives with modern drives. 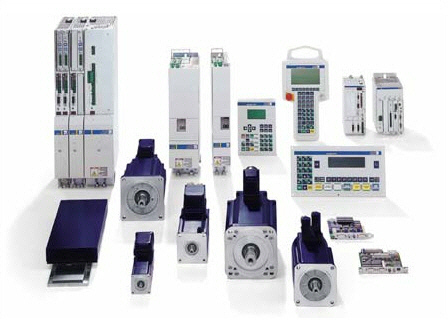 Specialized Electronics has worked in the field on large systems with Indramat servo drives in them with great success. We have worked on large CNC machines as well as blown film and steel mills with Indramat units controlling the motors along with the PLC’s and other electromechanical devices in the system. We repair many of the older obsolete Indramat units as well as their current models. Below is a partial list of the Indramat units we have worked with. At Specialized Electronics not only can we fix your Indramat ac servo drive and dc servo drive but we can sell you a new unit as well. Be sure to contact us for any application, sales or service questions you may have. We have Indramat AC drive sales often so call us to compare pricing if you feel you have been paying too much. Call us now at 1-800-681-7374.